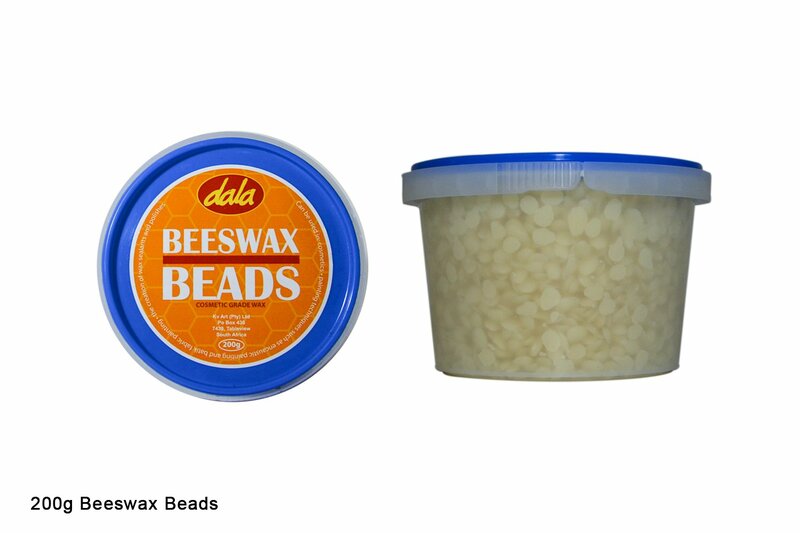 Dala Beeswax beads are natural wax pellets that can be used to create hair and beautry products such as lip balms and beard waxes. 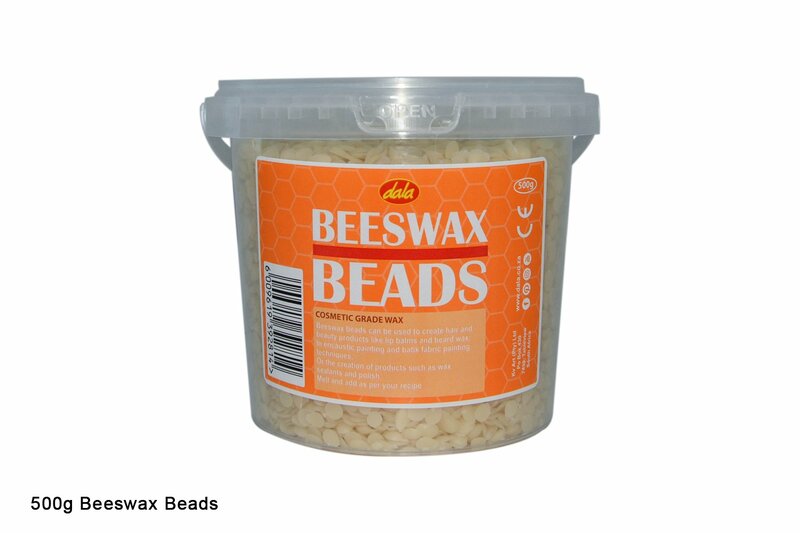 It can also be used in encaustic painting and batik painting techniques as well as the creation of products such as wax sealants and ploishes. Just melt and add as per your recipe! This item has 2095 views.